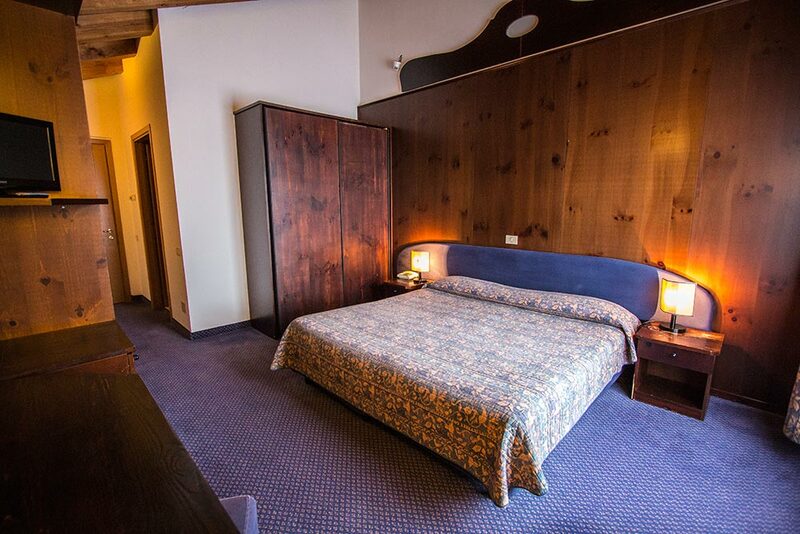 The hotel has 51 rooms and one suite. 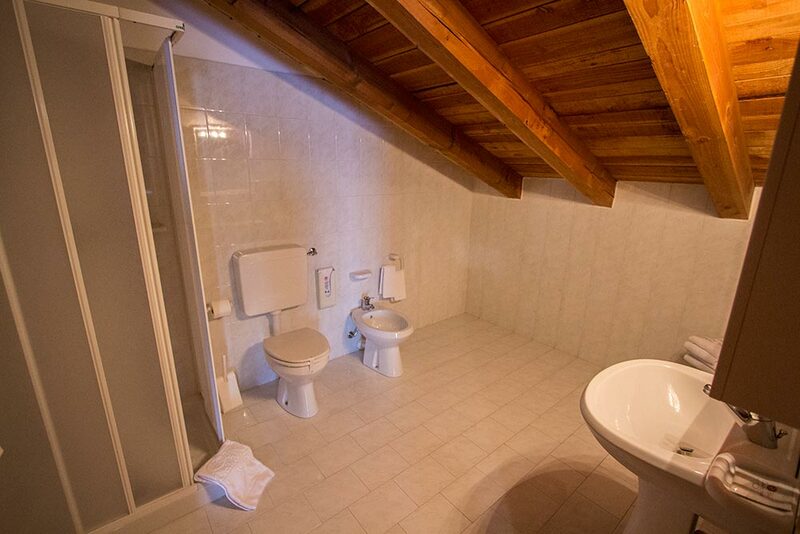 All rooms are tastefully decorated with en suite bathrooms with shower. 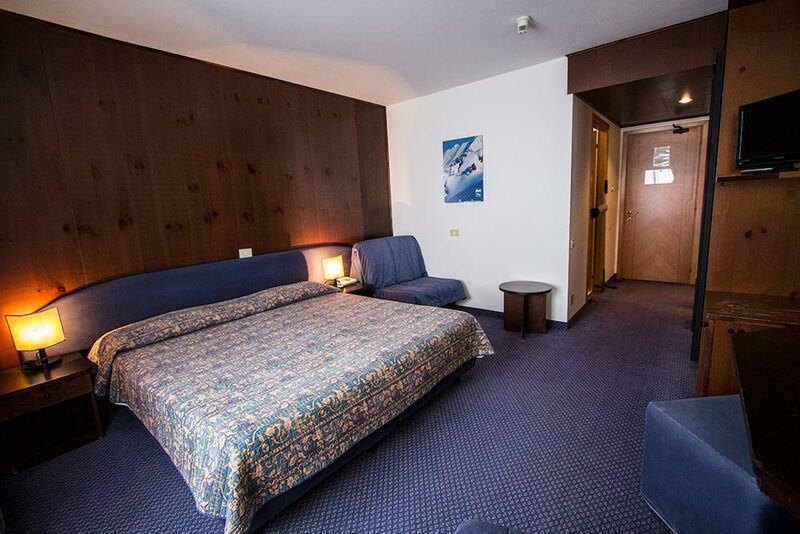 Each room has colour TV (Some English speaking channels), telephone and small fridge with bar. 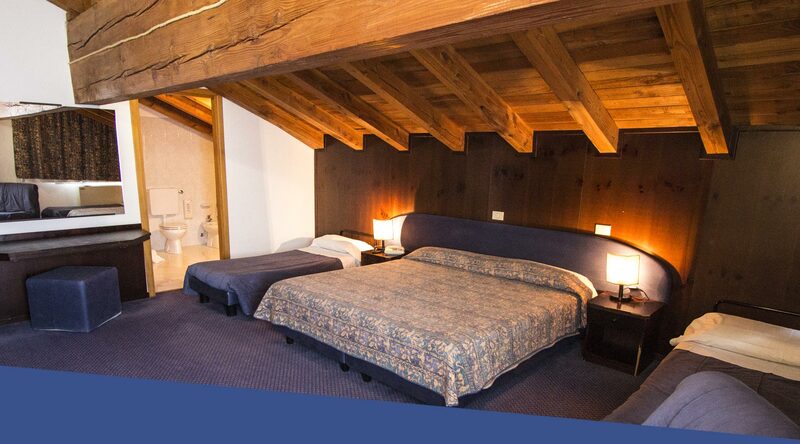 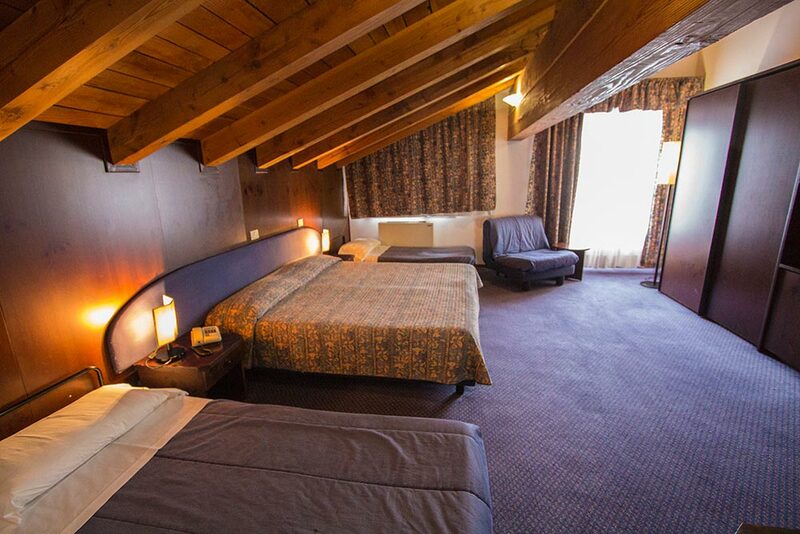 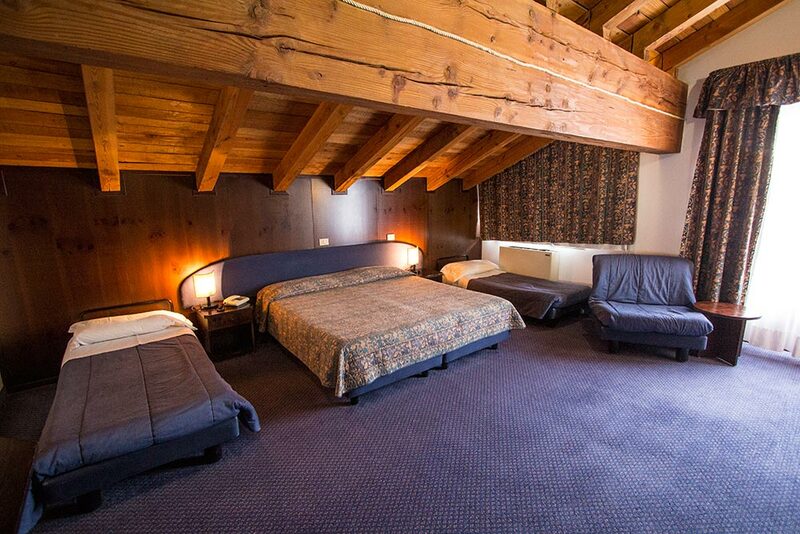 Most rooms have their own balcony overlooking the valley, or towards the ski slopes and resort. 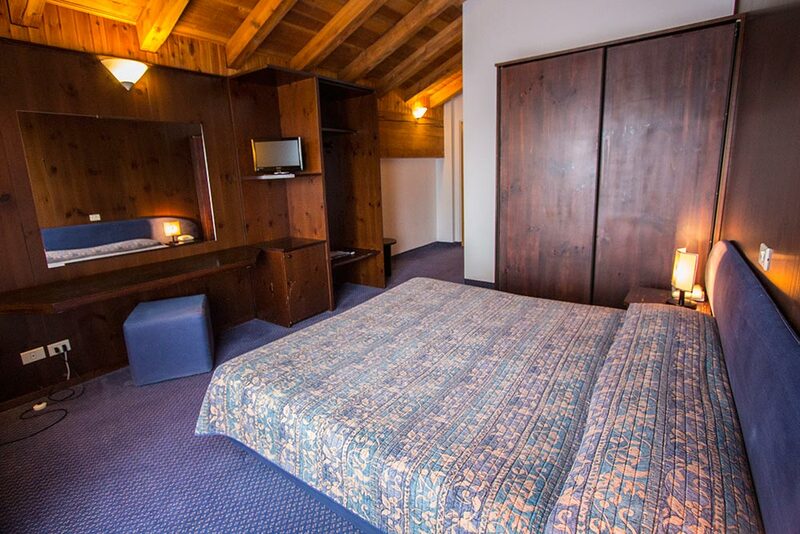 Some rooms have been furnished to accommodate a family of 3/4 persons.